You know you're a Tita na when the basic phone plans just won't cut it. I need Internet 24/7. I most especially need it when I travel. I make calls and texts to family, friends, the household staff. I don't need bill shock, at the end of each billing cycle. Most of all I don't want to have to wait in line to pay for my bill. 1. I got first dibs when they launched the iPhone 6. 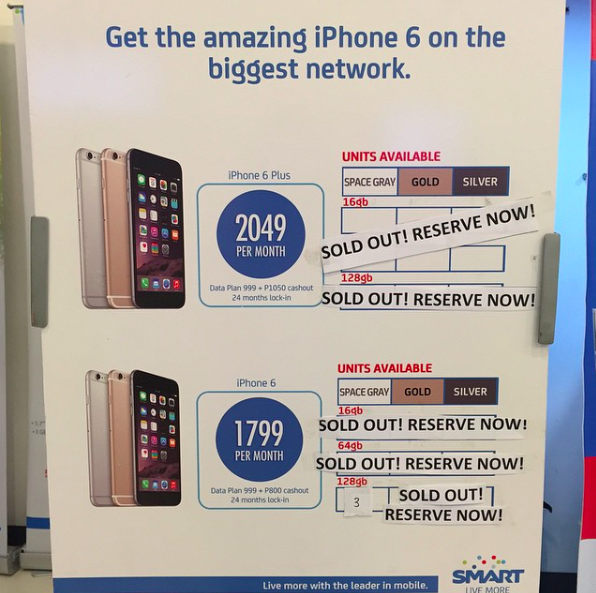 Which was a huge thing, given that the phones practically sold out as soon as they hit the stores. The latest phones out now for Smart Infinity subscribers are the iPhone 6S, iPhone 6S Plus, Samsung Edge Plus and Note 5 devices. You may get them free, when you sign up to Smart Infinity. 2. It's a Travel enabler. For really frequent flyers, Smart Infinity's Enhanced Roaming Plan will really take bill shock out of the equation. 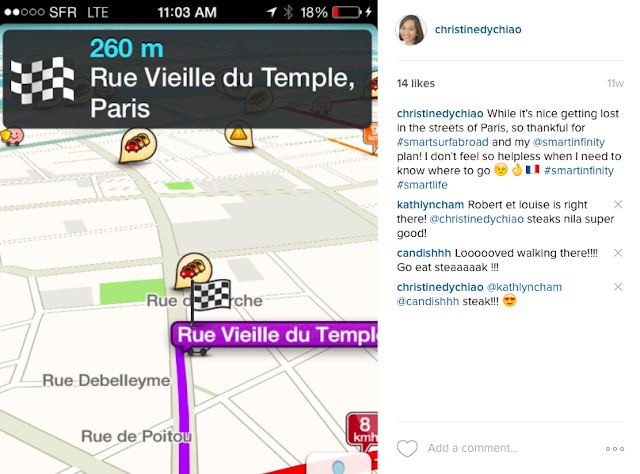 Another great travel experience with Smart Infinity? 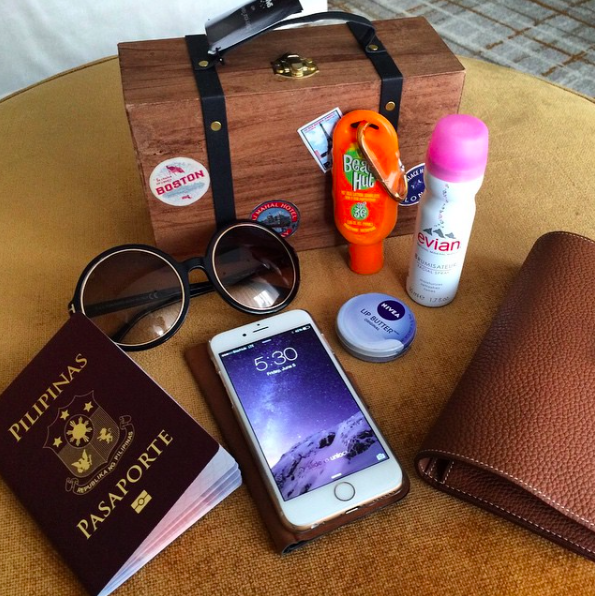 PAL Mabuhay Miles bundled with your new phone! Since I don't travel as heavily as I did before, I just use Smart Surf Abroad, where I basically just spend Php550/day for my internet use while abroad. 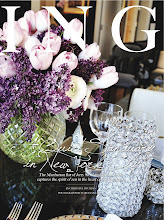 It's available to all Smart subscribers, actually. I'm huge on phone use, more so when I am abroad because I like to stay in contact with Dada and/or the kids back home, I use Waze to get around, get an Uber ride, or just share photos on my IG account. 3. Shopping! Oh yes. With Smart Infinity, you get your elixir of choice. 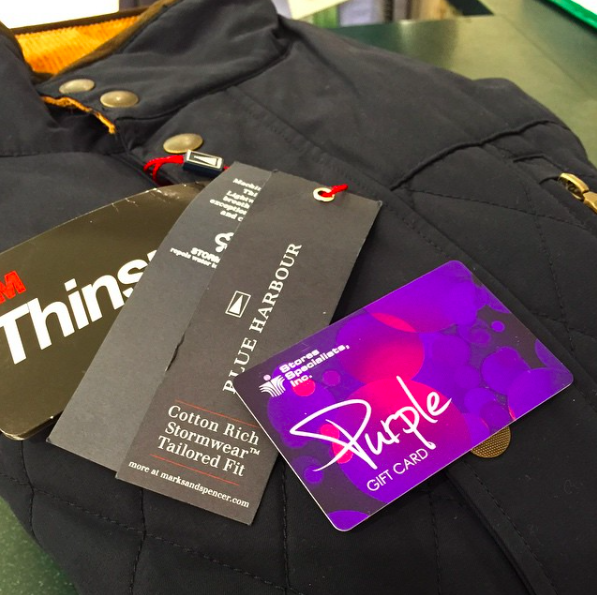 If shopping is more your thing, there's the SSI Purple Card to take care of your fix. My Smart Infinity privileges definitely came in handy when Dada had to go on a business trip, and he needed a casual winter jacket. Used my stash of Purple Cards at Marks & Spencer, and walked away with this classic quilted jacket he's always had his eye on. Loved that we got it, almost for free! 4. More gadgets! My Smart Infinity x Switch gift cards came to the rescue when I needed a new Macbook to replace my Macbook Pro that got dropped and would no longer turn on. Such a lifesaver, given that it subsidised a substantial chunk of the cost of my Macbook Air, and for this alone, my Smart Infinity plan was worth it! 5. One of a kind experiences. Like the Trifecta launch I attended, featuring BenCab + Samsung Note 5 partnership. 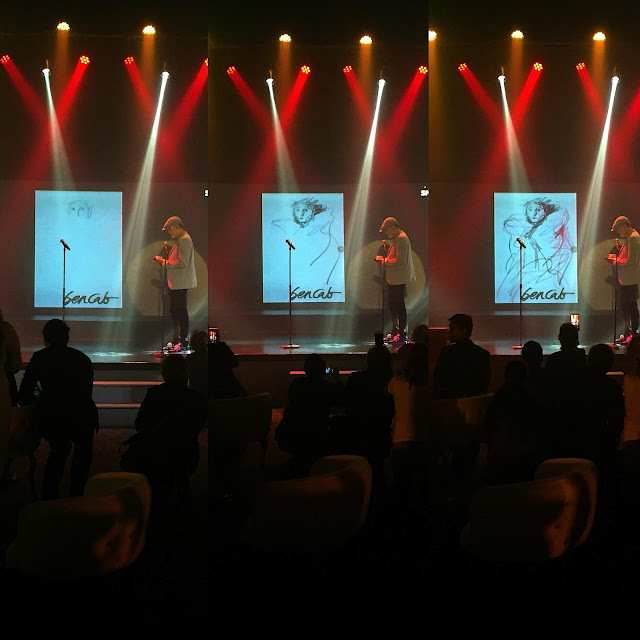 To watch BenCab himself draw Sabel live, that was breathtaking! 6. First dibs on tickets to musical spectacles! 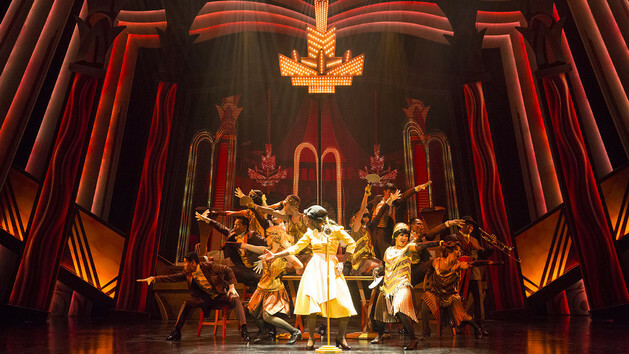 It has become tradition for Smart Infinity to bring over all the world-class, must-watch musicals, because they do not only aim to provide the best mobile service, they also want to offer the most delightful experiences to their subscribers. Last year it was Chicago. 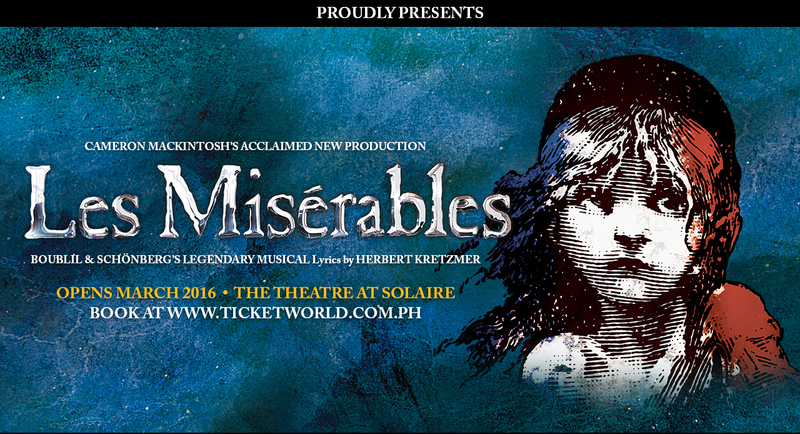 This year, it's Les Miserables! I've seen this years ago in London, and I cannot wait to take Berry to see it here! 7. When it's time to pay the bill, No lines! While technically, bills can be paid online, or via an auto-debit arrangement with your bank, it's good to know that Smart Infinity subscribers no longer need to line up if they have to pay at a Smart center. Just say you're a Smart Infinity subscriber, and you can take the express lane, when paying your bills. 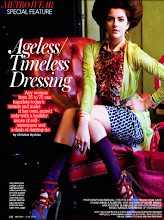 Because time is luxury! 8. Giving back + More. 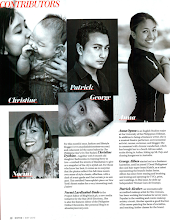 Smart Infinity is not just about the unbeatable phone service, fancy affairs, gadgets and treats. Smart Infinity donates to the PLDT-Smart Foundation to help fund their causes. 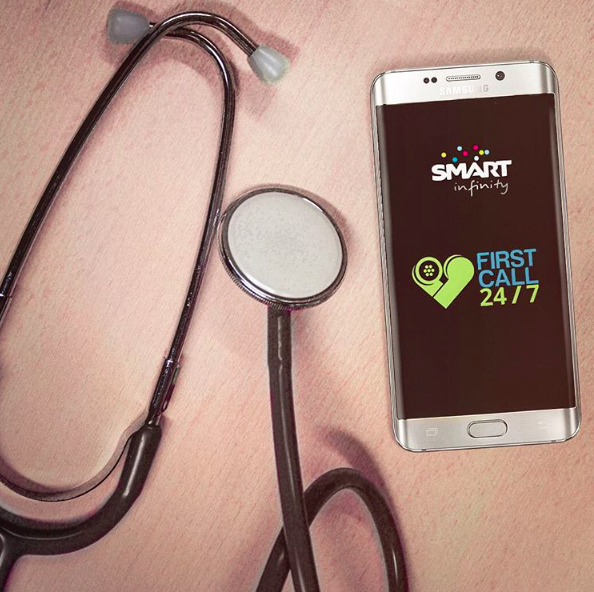 Smart Infinity also gives us practical perks, with First Call 24/7, a new way to get professional health care advice whenever, wherever. Service is free for Metro Manila subscribers until December 31, 2015. Call *800 or your Infinity Relationship Officer to learn more about First Call 24/7. I've had a great year with Smart Infinity, I can't wait to see what's in store for 2016! Really, I cannot imagine going back to a basic plan, after this! 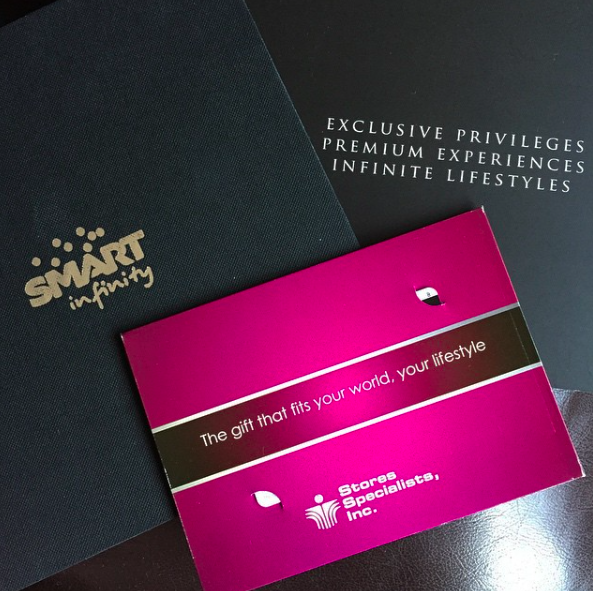 It's about time you enjoy these exclusive plans, perks and privileges with Smart Infinity too! For more about Smart Infinity, visit www.smart.com.ph/infinity. 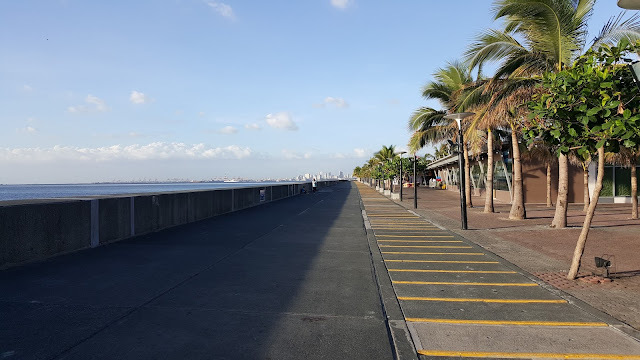 For those of us who do not live in Manila, as in literally that side where the Bay is, we often get too comfortable in our own enclaves that the thought of driving all the way to Mall of Asia is considered too daunting. But if you're tired of your usual hangouts, I'd say, reconsider. It may sound counterintuitive, with the traffic and all that, but SM by the Bay might be just the place to celebrate Christmas and the New Year with family and friends. 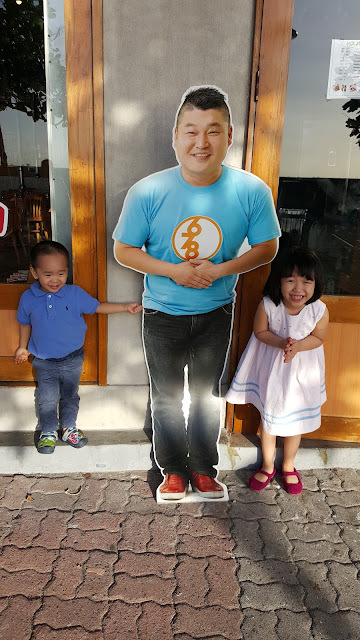 Dada and I took the kids for an authentic Korean experience at 678 Kang Ha Dong at SM by the Bay in the Mall of Asia complex a few days ago, and the experience was nothing short of spectacular! 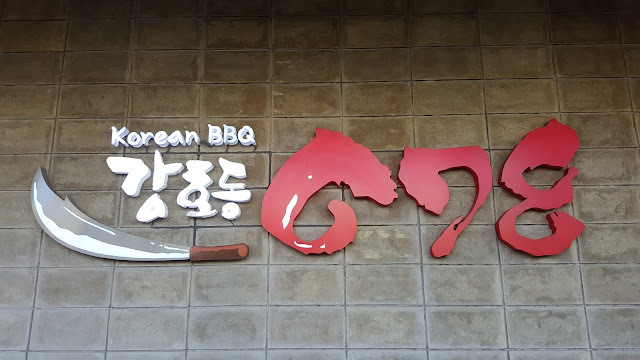 Unlimited kimchi, check. Fresh greens and delicious side dishes, check. Melt in your mouth, oh so tasty beef, check. Food cooked right in front of us, check. Each dish is a stand out, it's hard to play favorites. Did I say the beef is spectacular? Let me put it this way. 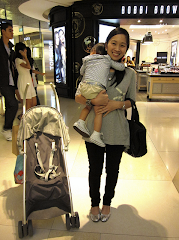 The second trimester of my pregnancy with Berry, I wanted to eat nothing but Korean BBQ ribs and soft tofu stew. If I wasn't craving for Korean fried chicken. I know good Korean food like my life depended on it, and the food at 678 I dare say, is the best in the whole country. No joke. 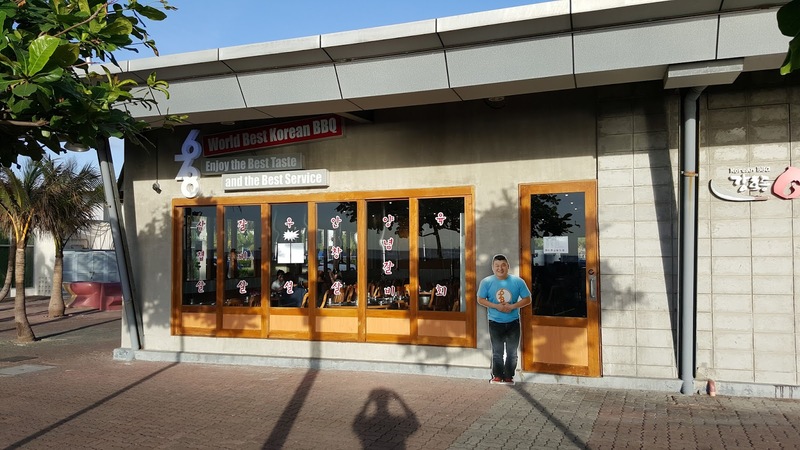 An extra treat from eating at the SM by the Bay area? 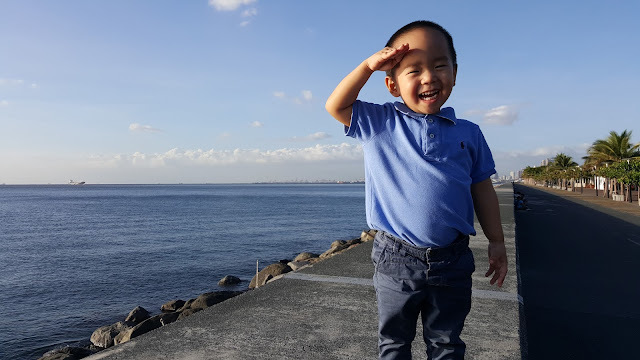 Instead of our standard routine where the kids walk around the mall after we have our meal, they got to enjoy the outdoors at the boardwalk, with the salty sea breeze, and if we stayed longer, the famous Manila Bay sunset. In fact, if we really wanted to take it further, and I mean farther, a step into Esplanade Seaside Terminal is already a step towards getting a more intimate view of the sunset onboard the Prestige Cruises, Sun Cruises or Orient Craft which dock there. These cruises offer a tour of the famous Manila Bay, they can even go as far as taking us to the history-rich and scenic island of Corregidor. Where and what is SM by the Bay? It's a 1.5 km entertainment strip, right on Seaside Boulevard behind the main mall of MOA building where all members of the family, or your entire barkada has plenty to enjoy. 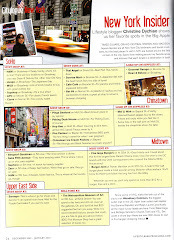 For starters, there's a wide range of dining options from the biggest buffet restaurants in town such as Vikings, Four Seasons, Buffet 101, La Fiesta, Banzai & Charaptor to unique concepts like the Dinner Theater: Movie Stars Café, The RoadHouse Manila Bay, Bikers’ Café, Kang Ho Dong 678 and so much more. There's also a section with amusement rides, near the iconic MOA Eye, as well as Sands, the beach themed, multipurpose sand court ideal for beach volleyball or football. In fact, I was told that it's where the UAAP beach volleyball games are played. But what makes SM by the Bay all the more special this holiday season are the Light Park, the festive Christmas Decorations along the entire strip, a 75 ft Christmas Tree in partnership with Firefly LED, Holidays by the Bay Hollywood signages located at Central Park and Christmas lights installed along the entire stretch of SM by the Bay, which all together create a cozy, Christmas ambiance like no other. Bring the entire family, your friends, heck invite the whole barangay for all to see. There's enough space and amusement for everybody! SM by the Bay is open everyday, especially so in Christmas and the New Year, making it perfect for holiday celebrations. It operates from 6am to 2am, with restaurants open at 11am to 1 am. Catch some music and fireworks on Fridays and Saturdays at 7pm. Hong Kong Disney Turns 10! If you think you and your kids have seen it all Hong Kong Disneyland, you may want to reconsider. 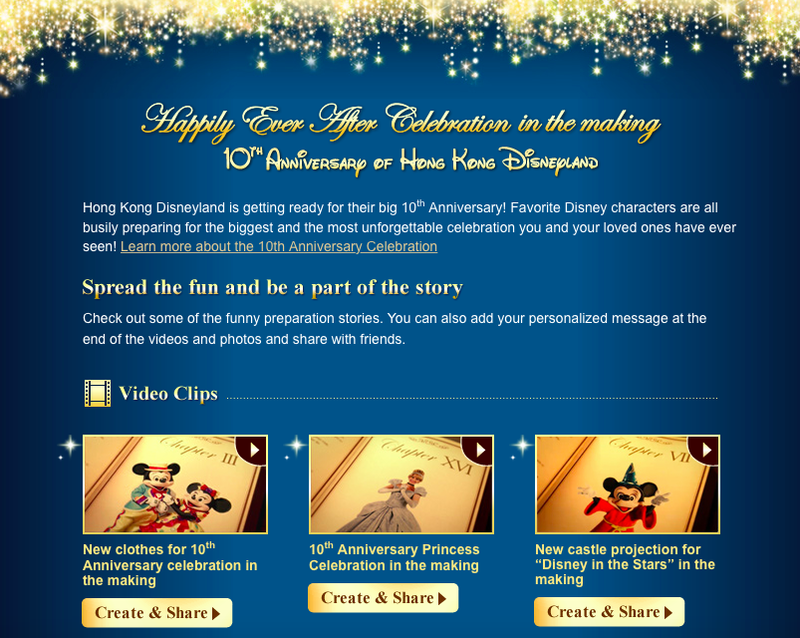 Because Hong Kong Disneyland is celebrating their 10th Anniversary and there are a lot of new products and experiences awaiting! ...and not only are they meant to be watched, they are meant to be shared with your future travel buddies too. 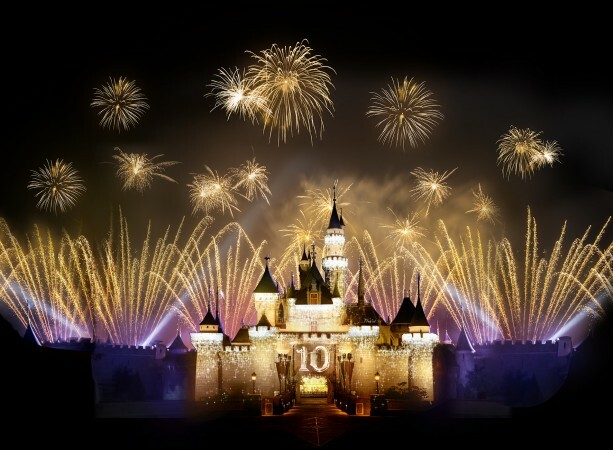 - "Disney in the Stars" fireworks. Made even more stunning with the enhanced castle projection! 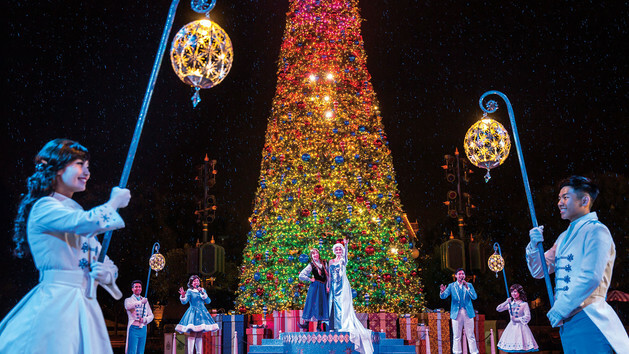 - "Mickey and the Wondrous Book" show, a Broadway style musical featuring many new and classic Disney characters. It’s a show that shouldn’t be missed. 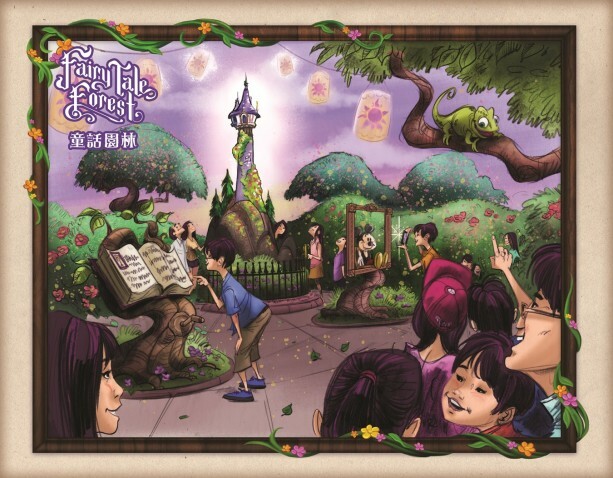 - The Fairy Tale Forest, a brand new attraction at Fantasyland where you can see miniature scenes of Disney Tales. Opening on December 17, 2015. 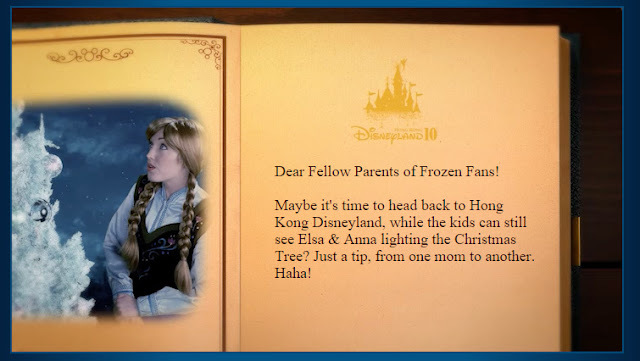 - Anna & Elsa leading the Frozen Christmas Tree lighting ceremony, only happening this Christmas! Do I hear a collective, “Ooooh!”? And to think, there’s so much more! 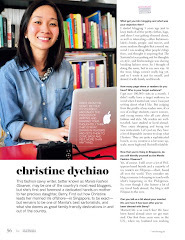 What do you get a gadget geek, when you cannot afford to spend more than Php1000? Cardboard? Well, yes and no. I Am Cardboard (IAC) is no ordinary cardboard box. 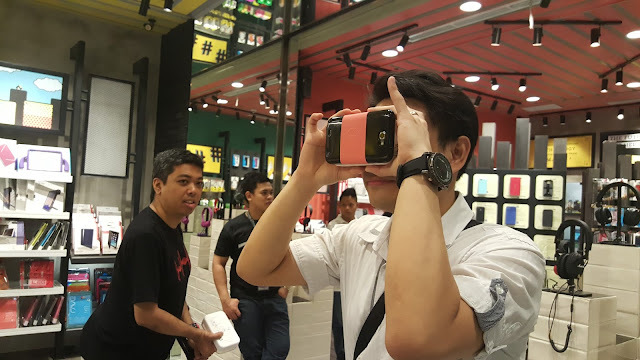 It's a virtual reality viewer (VR) that turns your iPhone or Android phone into your portal to the most amazing experience ever. So revolutionary, it's been called an "eye candy for the senses". So trippy, right? When Dada first brought one home, the kids all crowded around him, and as they tested it out, they all looked funny peering into a cardboard box with their mouths open, kinda like this. Haha. If you're wondering where to try one out, or better yet, get one, I Am Cardboard is currently sold at Digital Walker stores. When it launched last Wednesday, journalists and tech enthusiasts at the launch event all dove into the hands-on demos that immersed them in outer space, concerts, underwater, and the ultimate home theater, to name a few. Think a 360-degree, multi-sensory VR experience, without having to spend a fortune. 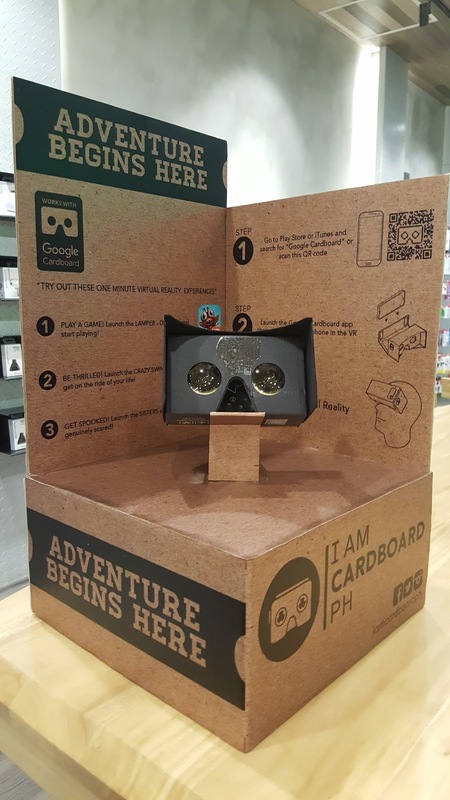 The I Am Cardboard v2 kit is one of the first virtual reality viewers to hit the local shelves, and proudly stands apart in the global market for being the most mobile and affordable branded VR device. 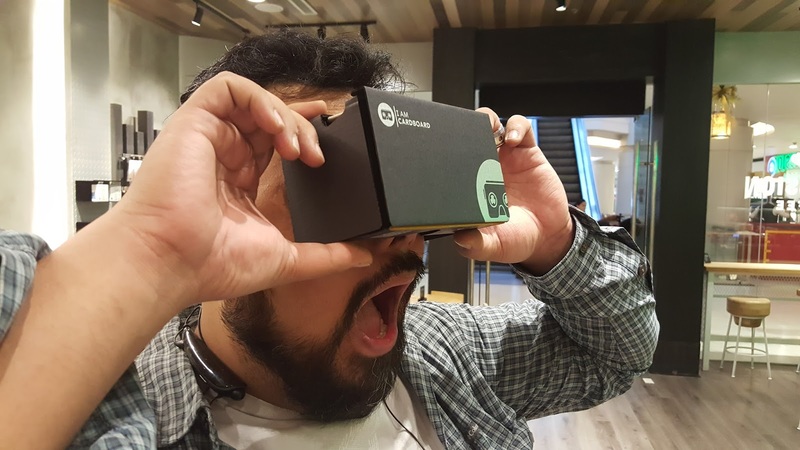 I Am Cardboard headsets are inspired by the Google Cardboard concept for ingenious and accessible VR. 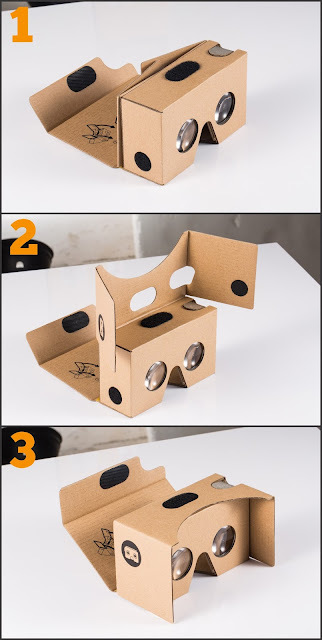 Cardboard was the runaway star of the 2014 Google I/O developer conference amidst rumours of a $200 Samsung-Oculus headset. Cardboard unlocked VR for next to nothing. Since then, Google and developers like I Am Cardboard have continued to grow and diversify the Cardboard ecosystem with no horizon in sight. Without a doubt, VR is the latest frontier of digital media: be it for gaming, art, education, or fully immersive photos and video. It’s clear VR is the future of how we will work, play, and communicate one day. The most compelling reason why I Am Cardboard ought to be your VR Viewer of choice though? It all began when a Filipino innovator saw Google’s open-source template and took cutters to cardboard for his personal use. Soon enough, his design modifications and engineering brought him from home production to receiving Google’s own badge of approval. Yes, Pinoy ingenuity at its finest. 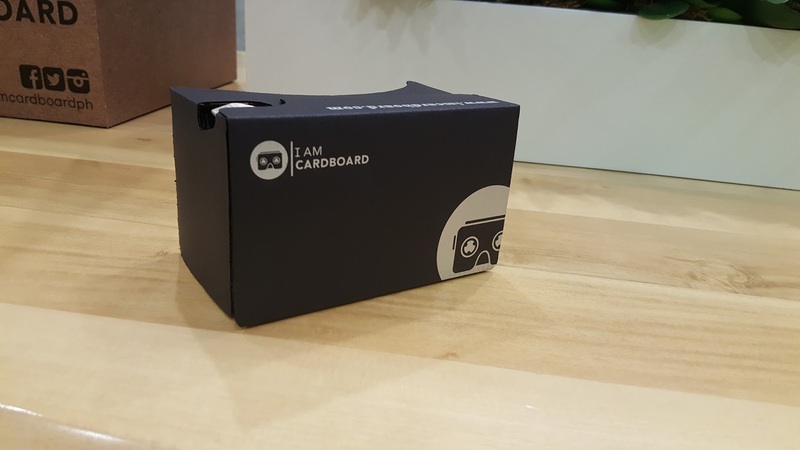 Today, IAC offers 6 product lines from basic cardboard, to cutting-edge polycarbonate with augmented reality (AR) capability. 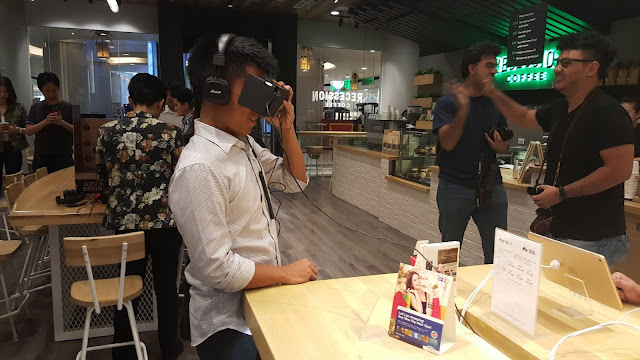 They also offer VR kits for consumers as well as 360-degree video, other VR applications and custom VR kits for clients. The IAC v2 is Android and iPhone-compatible, and retails for PHP 900 at Digital Walker. It is easy to assemble, and so deceptively simple to use, you'd be amazed at how this simple box holds to the key to the future! 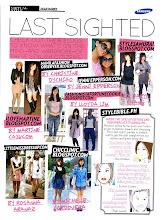 To see other I Am Cardboard models, visit www.iamcardboard.ph. 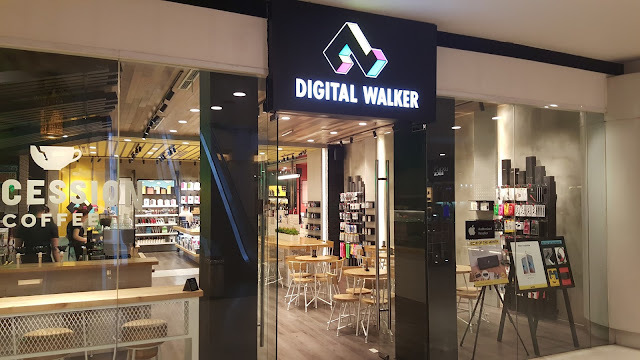 For the list of Digital Walker branches, click HERE. 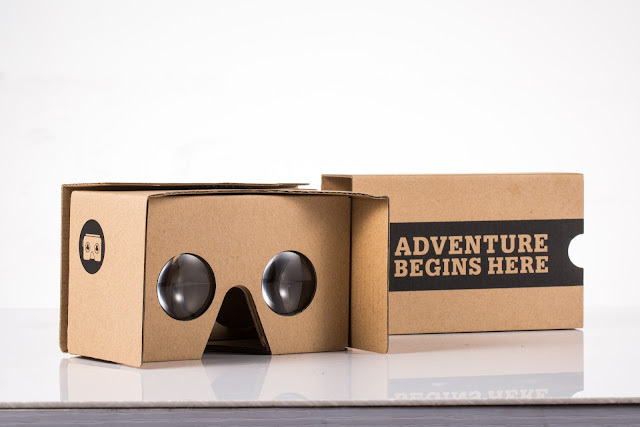 Here are some recommended Cardboard by Google Inc. Apps that you can load on your phone. The North Face: Jump by Jaunt Inc.
What's the next best thing to going on vacation some place cold? Shopping for cold weather clothes, of course! Well, then again, maybe that's just me. Heehee. 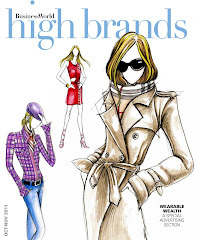 If the thought of shopping for clothes daunts you, more especially fall/winter wear, let me hold your hand and show you the way. 1. Shop off season. The best deal for fall/winter stuff happens off season. Luckily for us in the tropics, cold weather clothes aren't fast moving, and will go on sale, just about the time you are about to jet off during Christmas break. 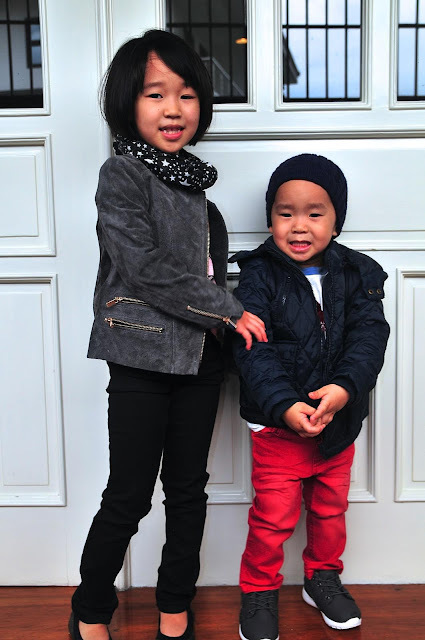 Case in point: the Mango Kids winter wear SALE! I spotted a plethora of waterproof puffer jackets for girls and boys- that should keep your wee ones warm and toasty while skiing down the bunny slope, or on their back while making snow angels. Not feeling the Michelin Man vibe? These waist coats are pretty spiffy and will keep their bodies warm enough. You can wear these over a fleece jacket, with a hoodie, even a denim jacket. If the weather isn't too cold, just wear a long sleeved t-shirt or a light sweater underneath. 2. Accessorize. Part of the fun of bundling up is wearing scarves, hats, mittens and ear muffs. While ear muffs and boots aren't necessities, and needing them depends on whether you are actually going someplace extremely cold, scarves are always a practical buy. FYI, there's plenty at Mango Kids. 3. The art of layering. There is such a thing as overheating, even in winter. If kids wear too many layers, not only will they have trouble walking, they will sweat inside, causing their clothes to get wet, which will bring their body temperature down when exposed to the elements. - start off with your regular clothes. After all, most of the time spent in cold weather are indoors, in temperature controlled homes, malls, museums and such. A regular t-shirt should be fine for Fall. Switch to a long sleeved t-shirt or a thermal shirt in winter, or wear a sando underneath a t-shirt for that extra layer of warmth. - wrap a scarf around their neck to protect it from cold. 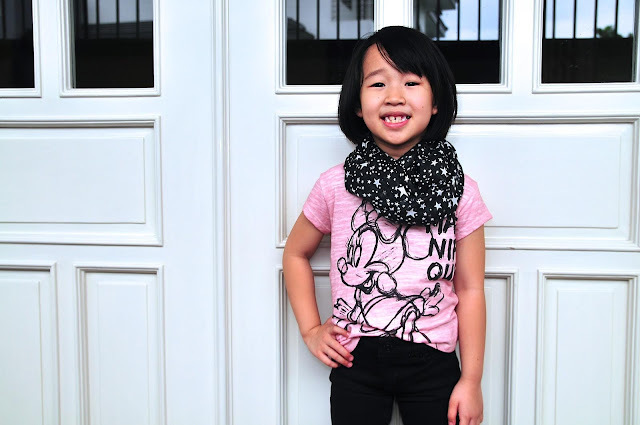 Scarves are more than just an accessory, they are very practical to have around actually. - during winter, wear a wooly hat that can also cover their ears. - wear a light jacket for fall, such as this suede one on Berry. Switch to a preferably waterproof, well-insulated jacket in winter. For extra warmth, bring a cardigan, sweater or hoodie that they can wear if the jackets are not sufficient. 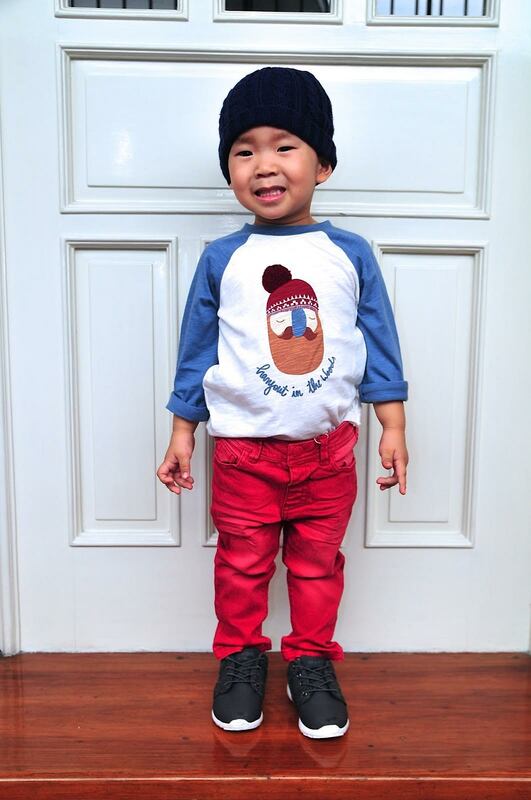 Know your child's tolerance to cold, so you know when you need to put on or peel off layers. 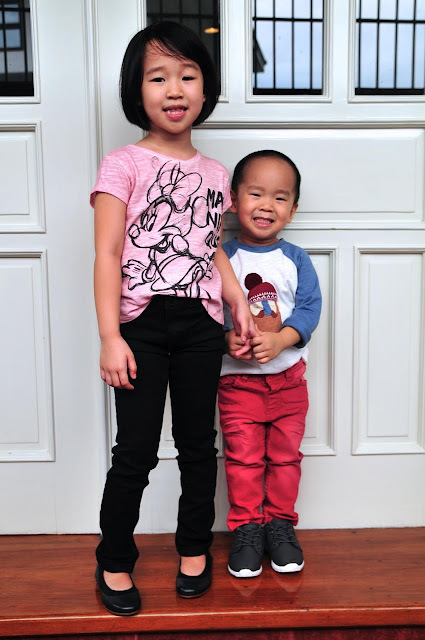 - I find that there really is no need to spend on boots for the kids, especially if you are only on vacation abroad. 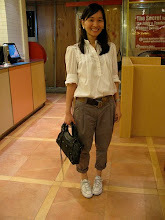 Instead, wear comfortable shoes like flats with skid-proof rubber or gum soles or sneakers. But of course, if you are going to a ski resort and will spend a lot of time outdoors, get shearling boots for indoors, and waterproof ones are best for hours on the snow. Now, that wasn't that hard, right? 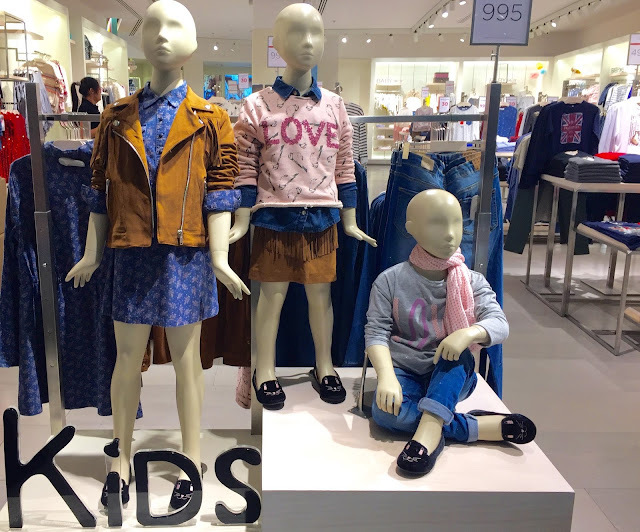 To see more of MANGO Kids Fall fashion, follow @mangokids on Instagram, or better yet, visit MANGO Kids in Glorietta 2, Mall of Asia, SM BF Paranaque, Trinoma, Ayala Cebu and Eastwood.